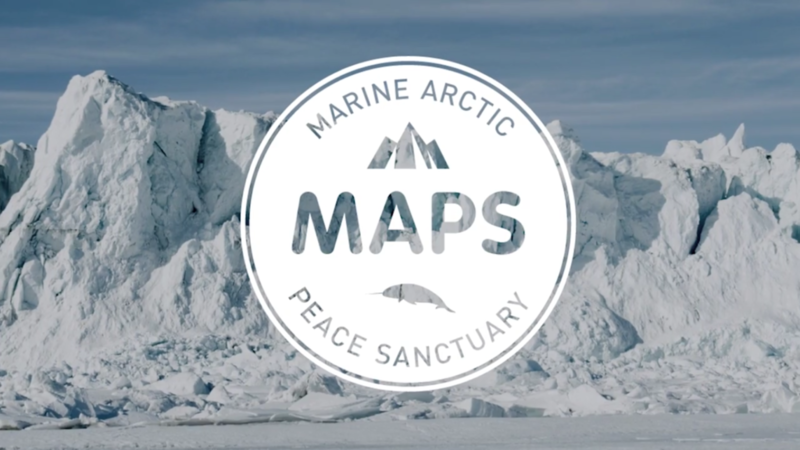 There is a recent movement going under the name of MAPS (Marine Arctic Peace Sanctuary) and the hashtag #UNITEBYLIGHT which aspires to protect the Arctic and in turn the planet as a whole. MAPS is launching a 24-month long marketing plan to develop a narrative that will reach governments worldwide. Through the power of social media, supporters and increasing ecological awareness they aim to make the goal for MAPS a reality. Their first phase of business is the realization of MAPS which will be accomplished through publication of compelling media narratives and high-quality artistic experiences that support a global shift to a sustainable future. Visit their website Parvati.org to show your support for this not-for-profit dedicated to a healthy world!